There you are, in the waiting room of life; a place you’d never thought you’d be. As a child with grand hopes and dreams, you never imagined yourself here, waiting on God and longing for Him to move. You never imagined you’d be lonely for a husband. You never dreamed you’d ache for a child and beg for God to fill your empty arms. You never thought your marriage would be in trouble, and you’d be waiting for God to mend the shambles of your relationship. You never fathomed that disease would come and wreck havoc on your life. But here you are, at a crossroads, yet God seems silent. While you wait for your situation to change and for God to reveal His path, may you cling to the promise that He hasn’t abandoned you. In fact, God knows you are hurt. He knows your heart, and is present in your waiting, and He is working in ways you cannot see. While you are there, waiting for His next move, know that when you cling to Him, there can be rest in the storms of life. He is faithful to sustain you when you are in moments of weakness. He is trustworthy to cry to and will comfort you in times of pain. He listens to your prayers and hears your pleas for help. He cares that you’re waiting and knows the desires of your heart. Trust that He has a plan. He hasn’t left you fumbling on your own to figure things out, but has given you the ultimate instruction book to life, the Bible. Open the pages, believing that those precious words will be balm to your soul as you wait. While this time can be all consuming, look around at the many blessing He’s already given you. Thank Him for the myriad of ways He has moved in the past, remembering that He was with you in every step. Realize that you are not the only one who hurts and waits. Comfort those in need and lend a helping hand. Becoming self-absorbed is dangerous, and cuts off fellowship with both man and God. Surround yourself with Scripture on post-it notes, printables, and/or on index cards to remind you of His promises. Being grounded in Truth will allow you to view the situation as objectively as possible, as you trust God for each moment. The waiting will not last forever, even if it seems like an eternity. When your answer is revealed, and you see what God has planned, remember that in all situations, regardless of the outcome, that He deserves your praise. When He gives you the desires of your heart, worship with shouts of joy and commit to hiding his faithfulness in your heart. When His plan is not what you had planned, praise Him anyway and accept that He isn’t finished with you yet. When His answer is painful and all seems wrong with the world, don’t shut Him out or stop believing that He is good, because He suffered too. He suffered the ultimate death because of His selfless love for you, and loves you to the end of earth, even in your most painful of moments. So to the woman waiting on God, hang in there and believe that God’s holiness will radiate through the darkest of nights. He who was faithful to demonstrate His love in death, will hold your hand as you wait for Him. Are you patient as you wait on God to move? How can we pray for you as you wait for God to reveal His path to you? 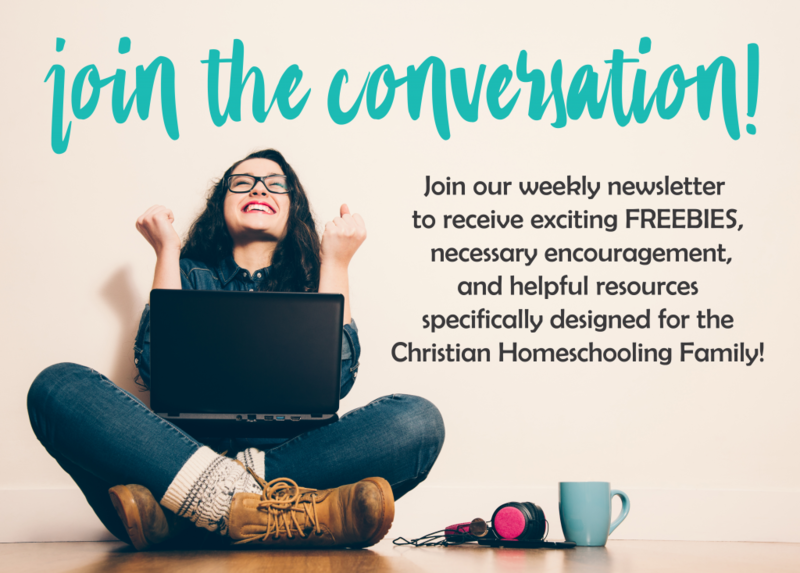 NEW FREE Homeschool Mom’s Lifeline Prayer Guide!